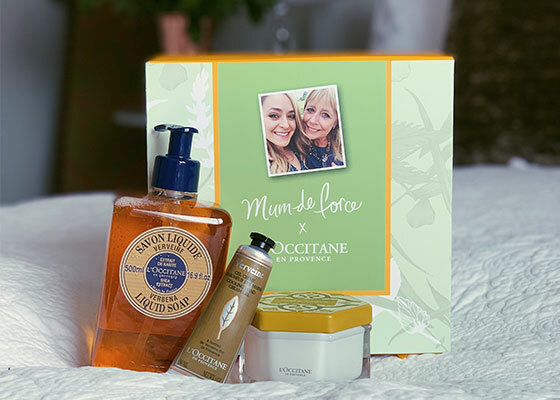 L’OCCITANE is thrilled to announce its collaboration with beauty blogger, Fleur De Force and her mother, Stephanie 'Mum De Force'. 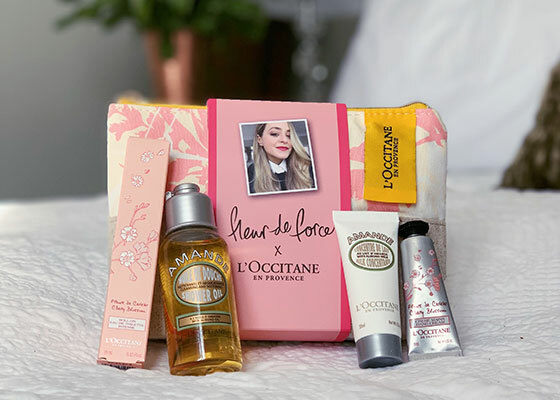 Fleur and Stephanie have created exclusive collections composed of their L’OCCITANE favourites. 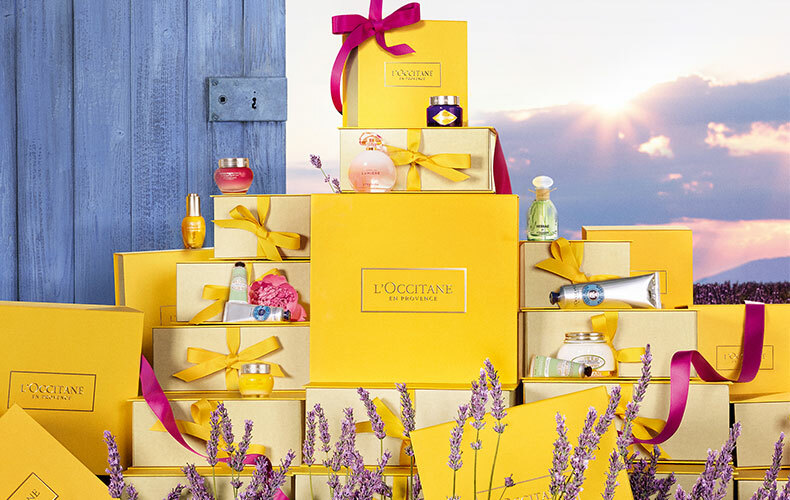 Everything from pampering bath and body products to luxurious fragrances and candles – their gifts promise to delight this Mother's Day. Find out more about the collaboration here. This Mother's Day, find the perfect gift to make her feel special.